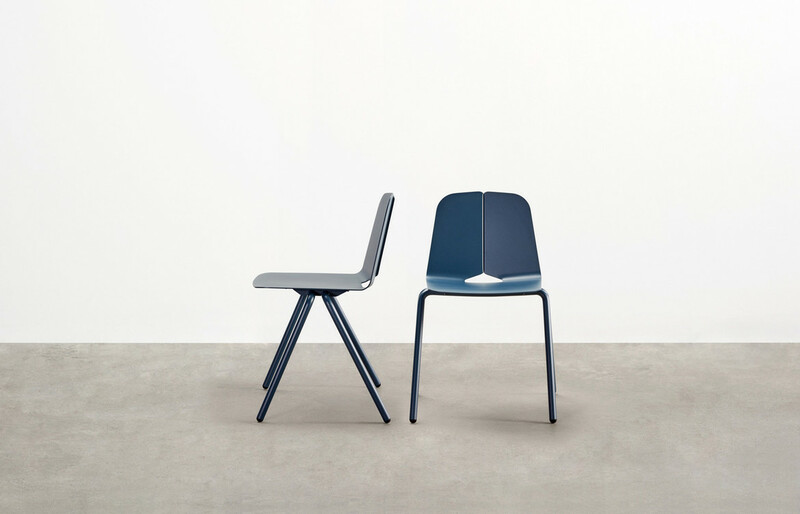 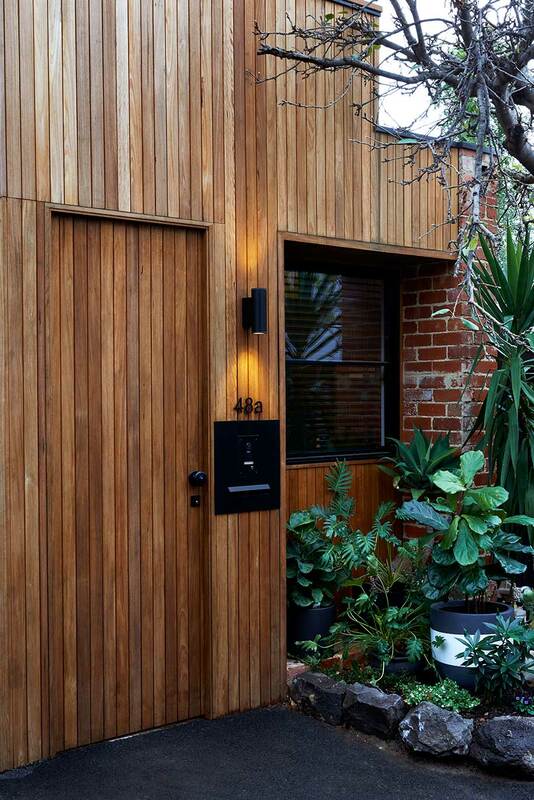 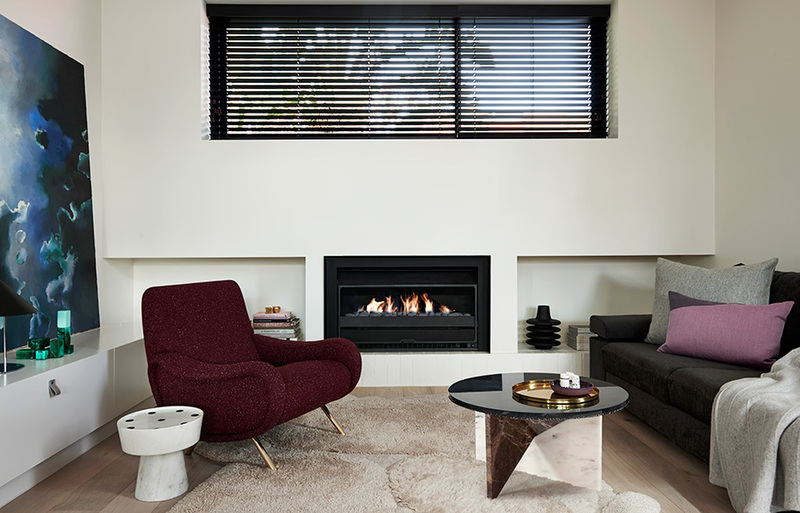 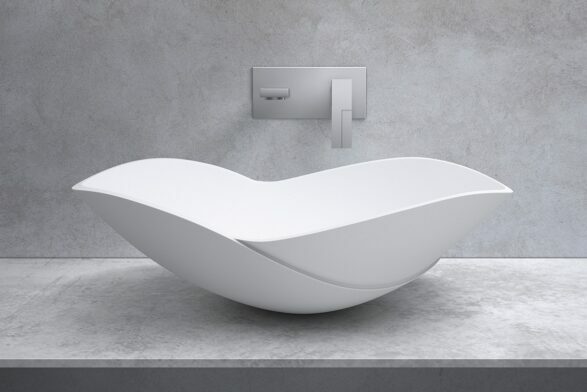 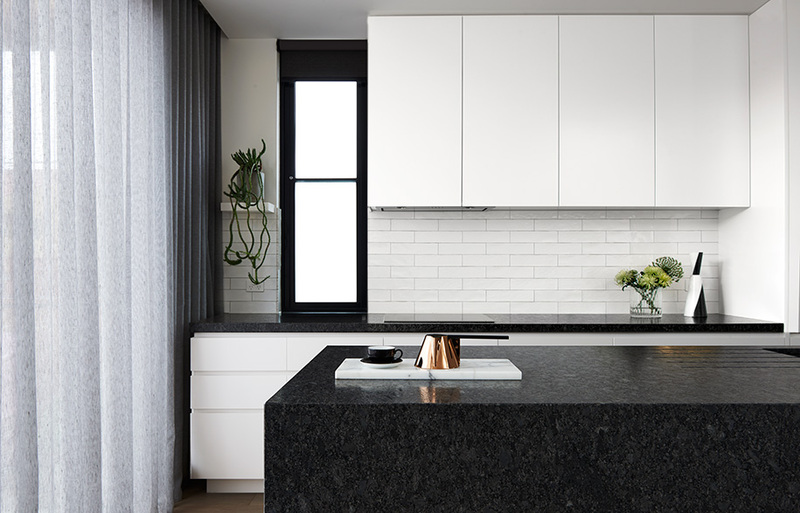 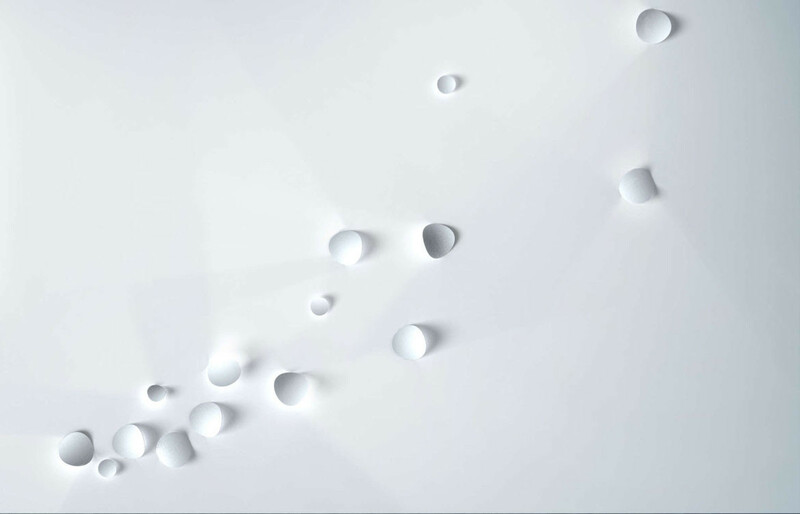 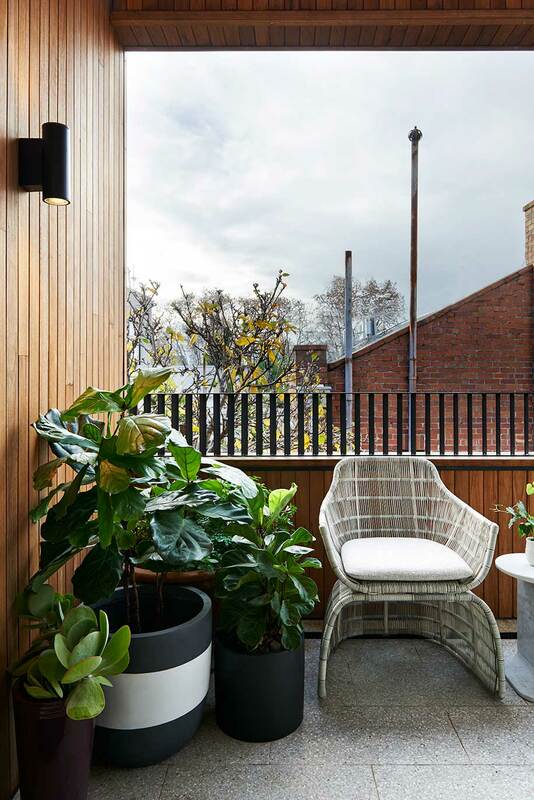 Can fashion be art and vice ve..
A young couple expecting to start a family had bought a small plot of land in Melbourne’s busy Prahran, presenting a challenge of how to make the most of an intimate space. 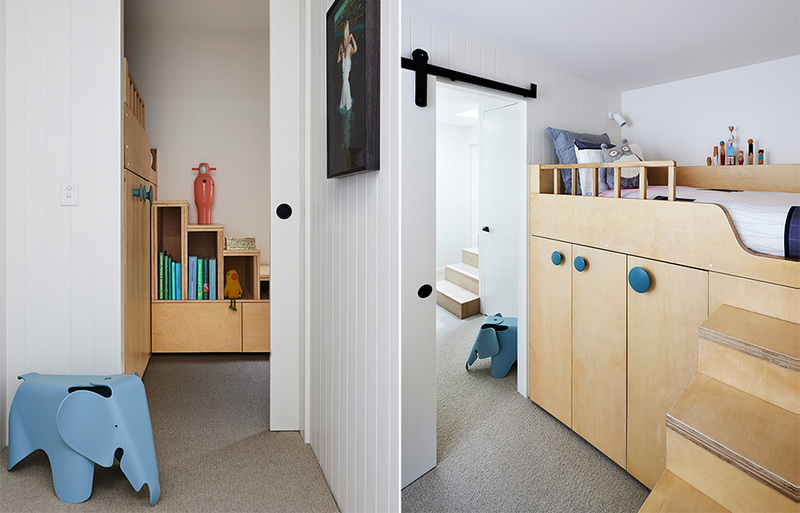 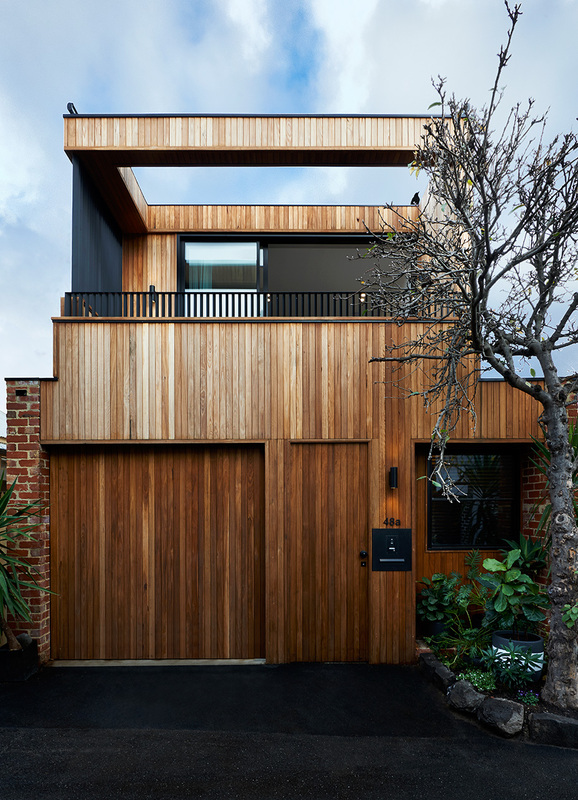 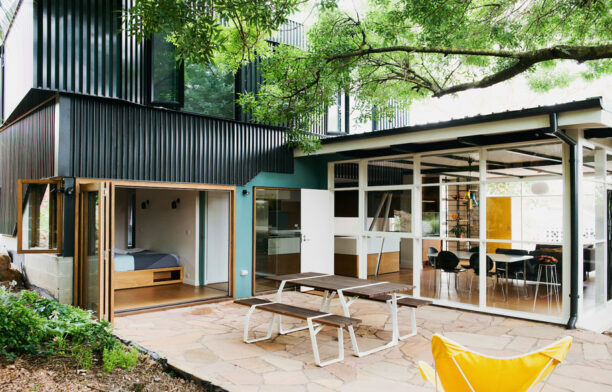 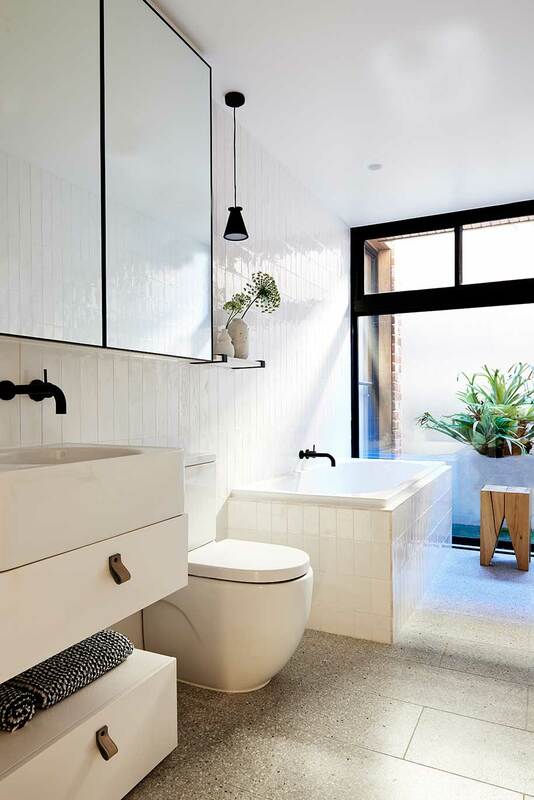 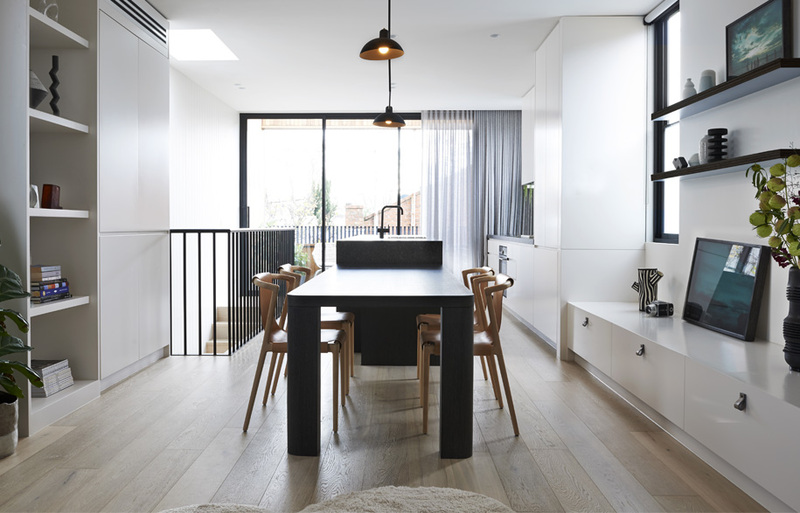 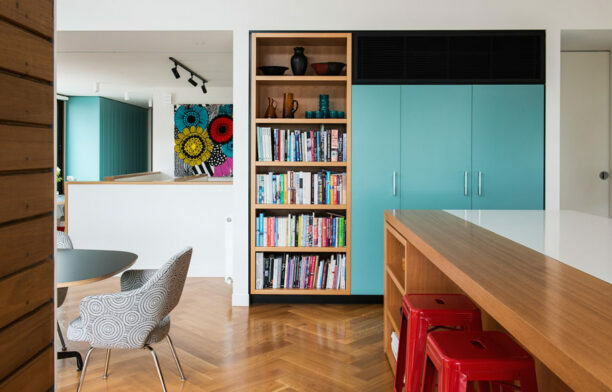 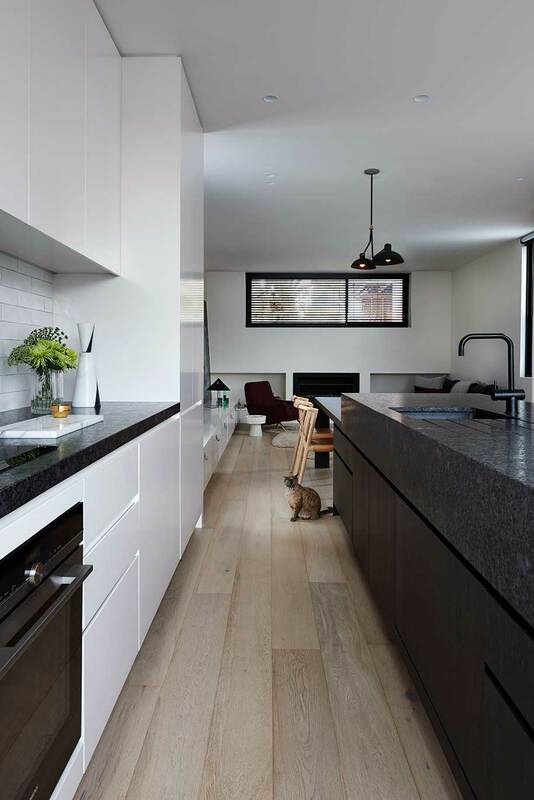 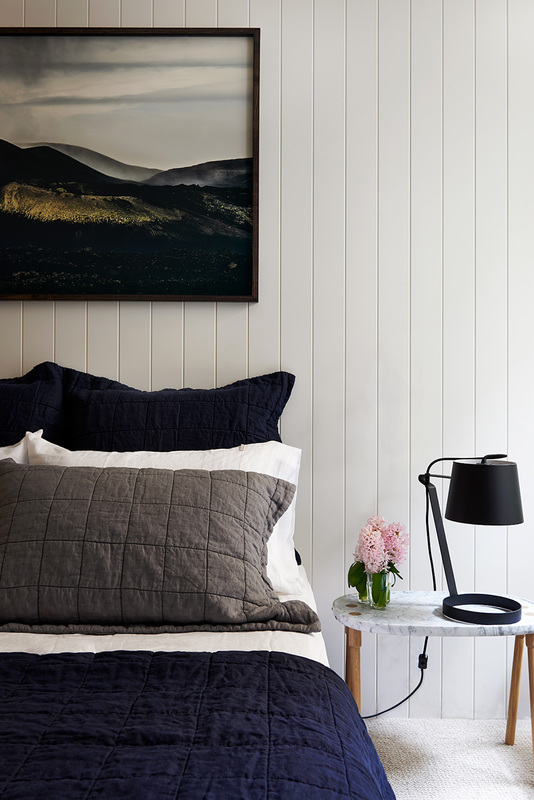 Having purchased a small cottage home in Prahran several years ago, a young couple presented S&K Group and Studio Tate with a challenge to completely overhaul the site into a home that could accommodate a growing family and their active social lives. 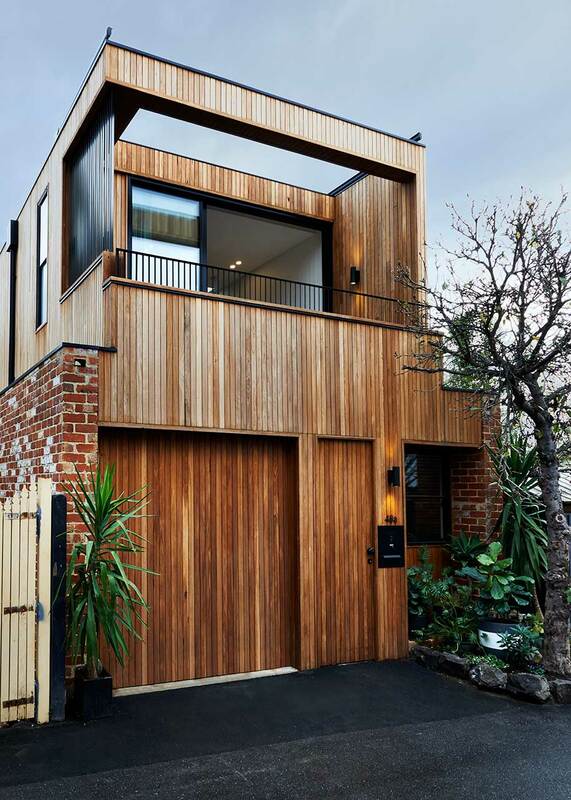 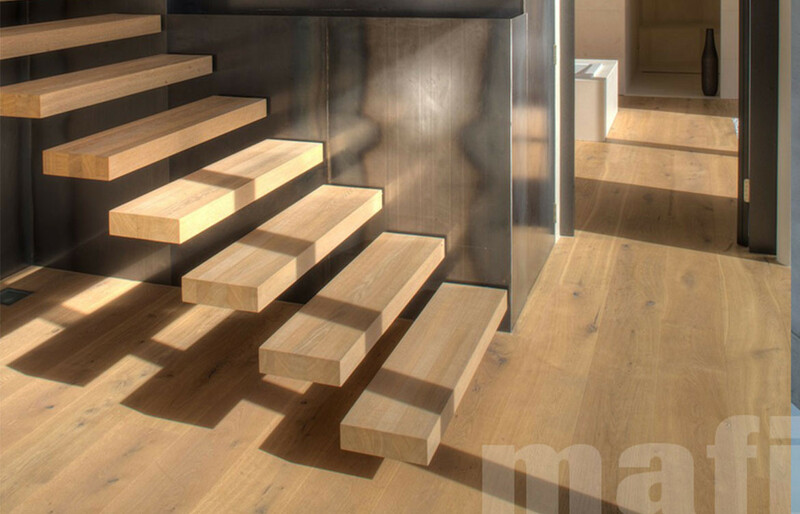 What resulted is a timber-clad dwelling with clever design that works hard to maximise the limited space in an inventive yet organic way. 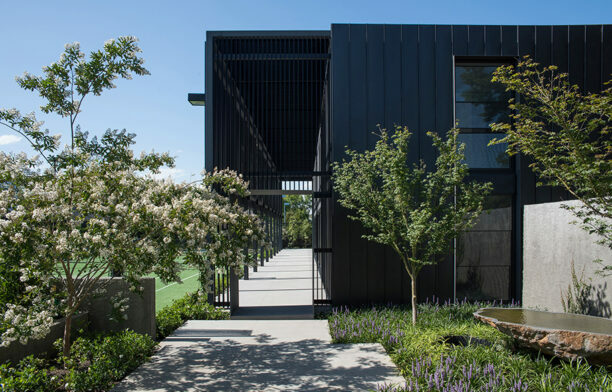 What resulted from Studio Tate and S&K Group’s 10 months of work is a home that is very much streamlined, contemporary, and considered. 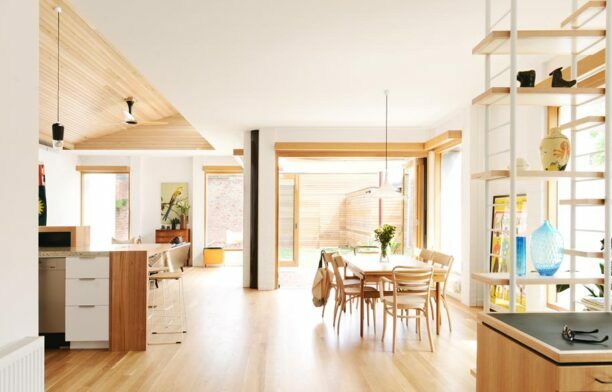 Making the most of it’s small footprint, the residence feels spacious and more than ready to accommodate a growing family.